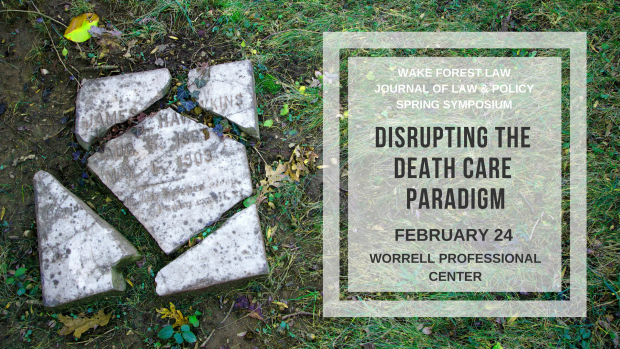 There have been a number of academic conferences addressing death and deathcare, but this symposium is unique because it is focused on the very active legal, political, and grassroots challenges to the funeral industry and the dominant paradigm of death care in this country. There are two main fronts of challenge to the existing paradigm – first, from those primarily concerned with the occupational licensing regime that shapes the funeral industry and the choices available to the public (i.e. court challenges to the casket laws and the ready to embalm laws); and second, from those primarily concerned with promoting new methods of memorialization and disposition. Jessica Mitford was Wrong – Tanya D.